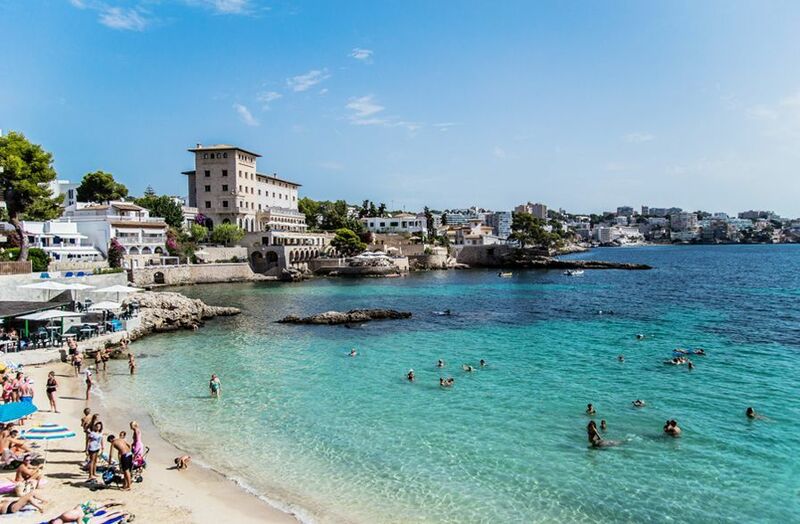 The Southwest with its well-known towns like Puerto de Andratx, Portals and Santa Ponsa, is a very popular area close to Palma. It is connected to Palma with an excellent motorway making the short trip easy. Andratx is one of the bigger towns but still a historic and relaxed country town, at the foot of the mountain Puig de Galatzó. By the seaside there is a port, the famous and luxurious town Puerto de Andratx. It is a large port with excellent restaurants along the seafront and beautiful views. 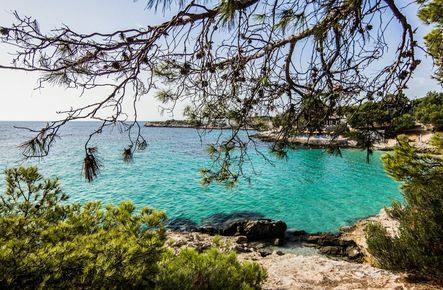 The location preserves its original charm and you can see the local fishermen returning with their boats. 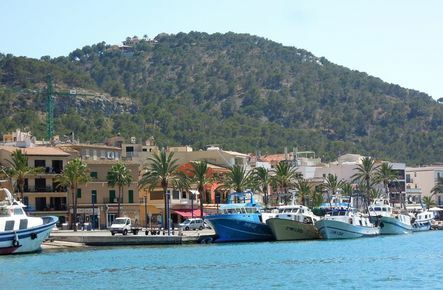 Further to west you will find the pretty town Sant Elm from where you can see over to Isla de Dragonera; an uninhabited island and nature reserve. Moving inland is more mountainous with small picturesque towns like Es Capdella, Galilea and Puigpunyent. 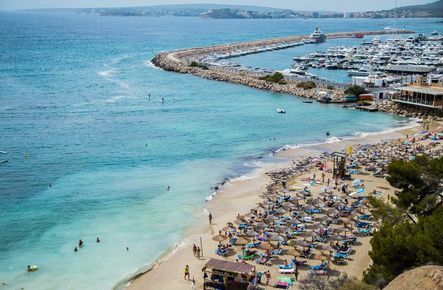 Along the coast you will find the popular tourist destinations Paguera, Magaluf, Palma Nova and Santa Ponsa. Closer to Palma is the area of Portals, Portals Nous and the well known and popular port Puerto de Portals, where you’ll find huge yachts, designer label shops and restaurants with stars in Guide Rouge. Close by is Bendinat; a nice residential area. 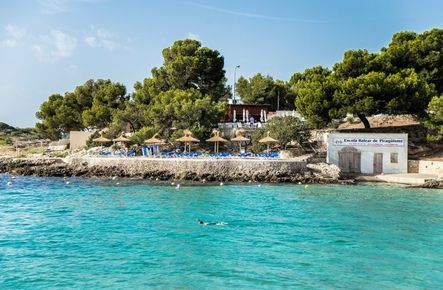 Further towards Palma are the towns of Illetas and Cas Catalá with great beaches and relaxed atmosphere.